After delivering his surprise Ottopsy EP last month, more new music from Chief Keef appears to be on the horizon if online listings are to be believed. 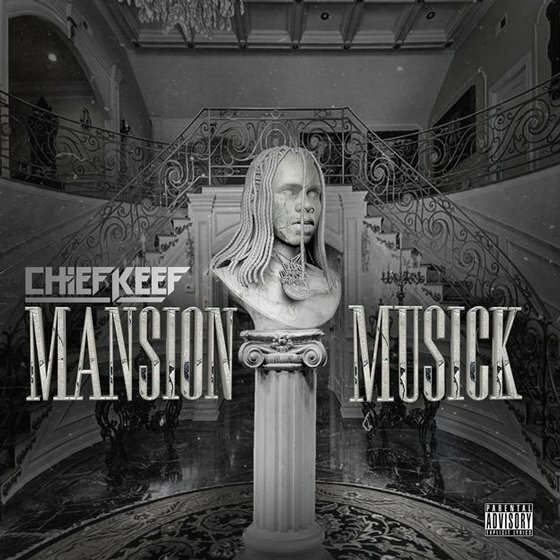 An iTunes pre-order page suggests that Keef’s new project Mansion Musick will arrive July 13 through Glory Boyz/RBC Records. It will mark Keef’s sixth release this year, having delivered Ottopsy, The GloFiles Pt. 1 and Pt. 2, The Leek (Vol. 5) and The Leek 4 already. The 11-song Mansion Musick features the previously shared “Part Ways,” which you can revisit a video for in the player below. The project also sports a lone feature from Playboi Carti, who linked up with Chief Keef earlier this year for “Mileage” from his Die Lit LP. The two also came together in 2017 on A$AP Mob‘s Cozy Tapes Vol. 2: Too Cozy, with verses on “Blowin’ Minds (Skateboard).” Find a complete tracklist for Mansion Musick below.